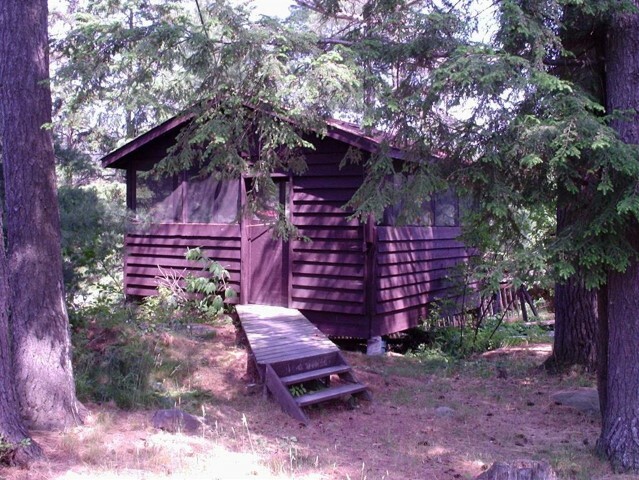 Located at the Key River 45 miles north of Parry Sound on the west side of Hwy. 69 with access to the Georgian Bay. 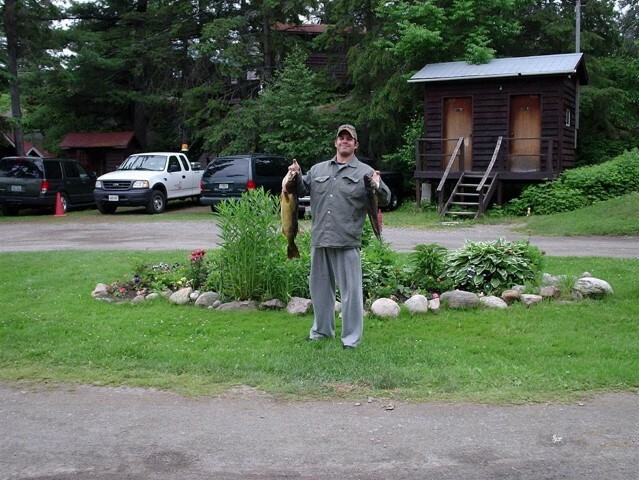 6 authentic log cabins nestled amongst towering pines, birch and spruce trees, built in the 1930’s and exceptionally maintained. 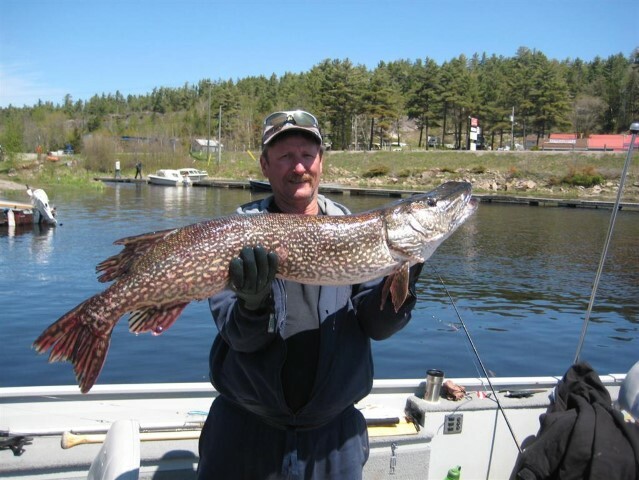 There are many game fish located in the Key River – Georgian Bay area, including northern pike, walleye, bass and several species of pan fish. We offer a variety of services including boat launch, boat rentals, parking, gas and boat storage.